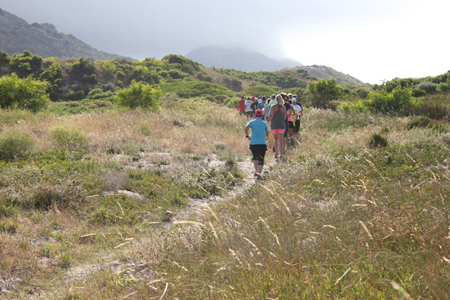 What is Fish Hoek parkrun? The event takes place at the Fish Hoek Sports Fields, corner 20th Ave / Nelson Road, Silverglades, Fish Hoek. See Course page for more details. Fish Hoek parkrun needs you! It is entirely organised by volunteers – email fishhoekhelpers@parkrun.com to help. 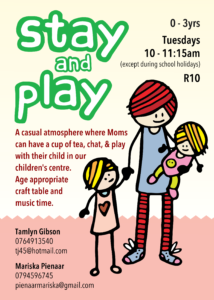 A casual atmosphere where moms can have a cup of tea, chat and play with their child in our children’s centre. Age appropriate craft table and music time. 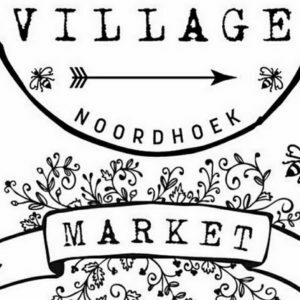 The market at the Noordhoek Farm Village is a small community based market of about 20 vendors held at the beautiful Noordhoek Farm Village. When it is not raining or blowing a gale, you will see our tent in the middle of the village on a Wednesday between 4pm and 8pm (check out the Village website to make sure it has not been cancelled). This little market has become so popular amongst the locals that even on cold winter nights you will find us all huddled together at the tables by the gas heaters enjoying the delicious food and wine as well as craft beers under the tent. The Noordhoek locals know they do not have to cook on a Wednesday because there is something for everyone, even the kids, who can run around safely and play on the playground while mom and dad chill. Potjie, Curries, Empanadas, Quesadillas, Spring rolls, vegan food, sushi, biltong, pancakes, chocolate, coffee and hot chocolate, calamari and prawns and pasta are some of the goodies on offer. There is a sweet little handcrafted jewellery stand as well as a kiddies stall and even a knife sharpening service (make sure you bring your knives to get sharpened professionally). We even have a stall with locally produced beauty products. Most of our shops in the Village remain open for extended trading hours as well. Come spend your Wednesday evenings with us and still get the kids off to bed nice and early! See you there!! Dad’s, give Mom a rest. 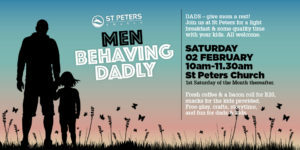 Join us at St Peters for a light breakfast & some quality time with your kids, (Dads and little ones between the ages of 0-6years) on the first Saturday of every month. Fresh coffee & a bacon roll for R20, snacks are provided for the kids. Free-play, crafts, story time, fun for Dad’s & kids. Do you know of any great events happening in our area? Please send us the details and we'll add it our our deep south calendar. We look forward to hearing from you. Note: Your business must be listed in our business directory to make use of this service.